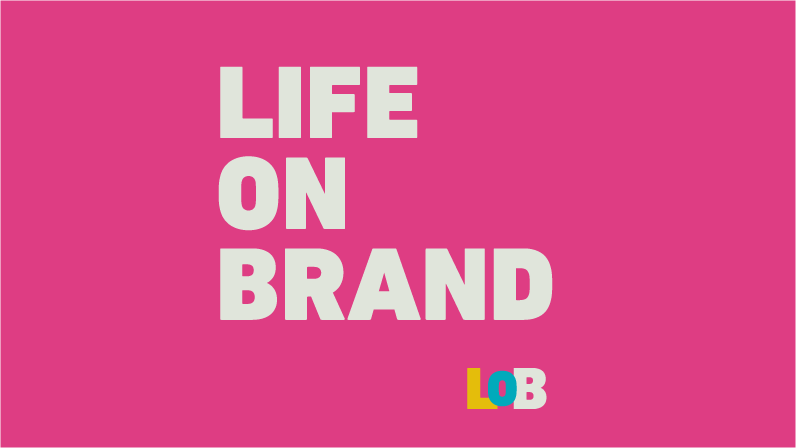 Welcome to the first episode of the Life On Brand podcast, where we bring you inspiring stories of change-makers and rule-breakers. Mixing business with passion and making a profit are the ideal rewards of a successful venture so we’re here exploring how you CAN achieve success on your own terms. What made Logan decide that entrepreneurship was the route for him. How his digital marketing day job exposed Logan to the entrepreneur mentality. What other business ideas Logan came up with before Music for Makers. How he knew that his idea had the potential to work. Logan takes us through his music background and what led him to become a writer and musician – and what he regrets about his music choices. Find out where all the Music for Makers magic happens. How this endeavor has changed Logan’s perspective on music. Some of the struggles of connecting passion with business. What Logan believes about inspiration and where he looks for it. The potential obstacles of starting something while working full time. What distinguishes Music for Makers from others. Logan’s future vision for Music for Makers. One thing that he found surprisingly difficult in starting this venture. What he would have done differently. What Logan found unexpectedly easy when getting the business up and running. The one song or soundtrack captures Logan as a person.